These are the best Costa Rica vacation packages you can find online and we have reviewed for you. Planning a trip to Costa Rica but confused about the activities to include in your bucket list? We know how difficult it can be. Visitors traveling to Costa Rica have the advantage of being able to experience a number of activities in a single trip. The strikingly diverse terrain, lush forests, wildlife reserves and tropical beaches of Costa Rica offer a little something for every traveler. 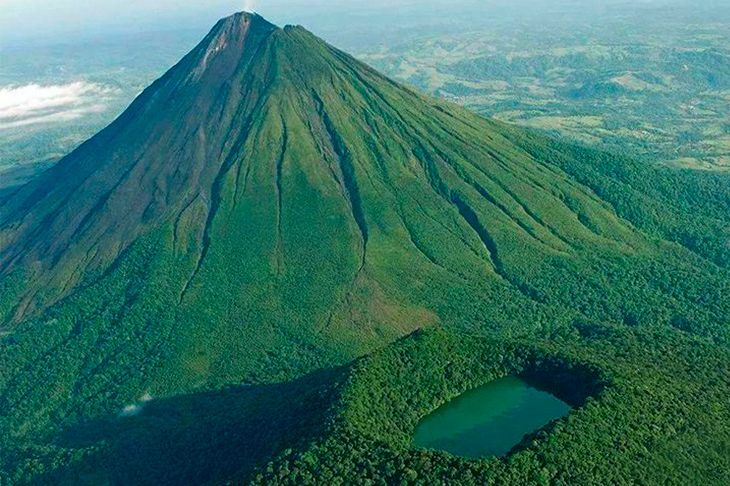 To help you narrow it down, here is a list of top things to experience in Costa Rica. Zipline tours cost from $35 to $75 depending on the transportation and other activities that you combine with it. Horseback riding Costa Rica tours are a common activity in the country which is done at the beach or the mountains. 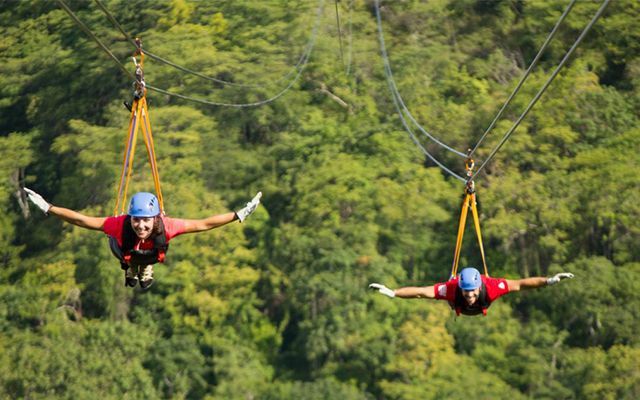 It is a great group activity and is an amazing way to see the landscapes and scenery of Costa Rica. Horseback riding is available in almost every touristic destination of Costa Rica and one of the best places to do this is in Guanacaste farms. Local farmers in Costa Rica rent out their horses for tours at reasonable prices ranging from $35 to $55 depending on how long the tour is. 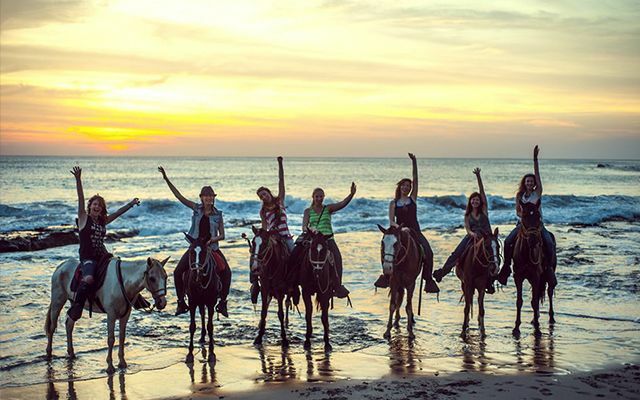 You can also experience the epic horseback ride gallop on the beach at the time of sunset in Playa Samara. Among the favorite Costa Rica vacation packages is birding. 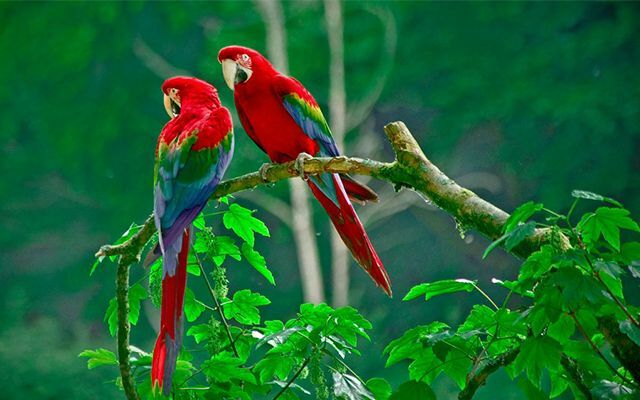 Bird watching is a wonderful activity since Costa Rica is home to over 900 species of birds. It is considered as a paradise for wildlife and bird lovers. You can click pictures of hummingbirds, parrots, toucans, macaws and other gorgeous tropical birds throughout the country. 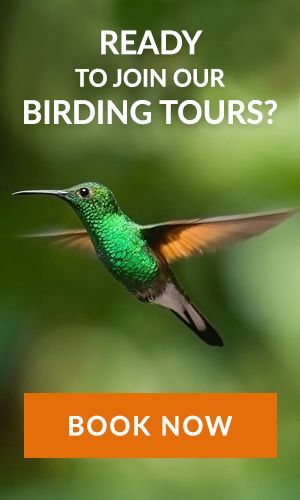 Many tour companies and hotels offer bird watching tours in Monteverde, Osa Peninsula, Arenal as these are the top places to see wide species of birds. These bird watching tours start around 5:30 AM since birds are more active in the morning. 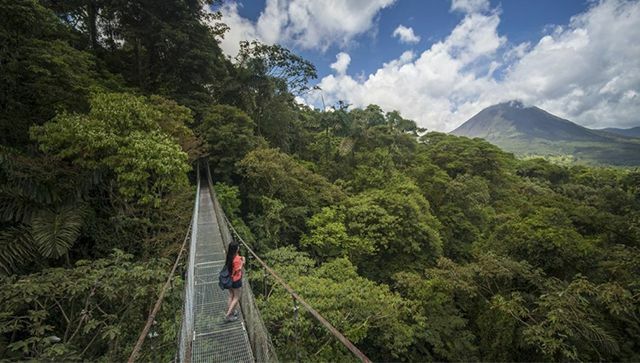 By walking on the hanging bridges in Monteverde one can go higher and higher and can get a great view of the cloud forests. All you can see is lush green forest all around you and even some wildlife if you are lucky and have a good eye. These bridges are secure as well as stable and are considered as one of the best ways to enjoy the beauty of Costa Rica. The adventure parks like Selvatura and Sky Trek have their own hanging bridges. Last but not least among the Costa Rica vacation packages is the hot springs. Costa Rica has some of the best hot springs in the world. You cannot find the hot springs around the world like Costa Rica. 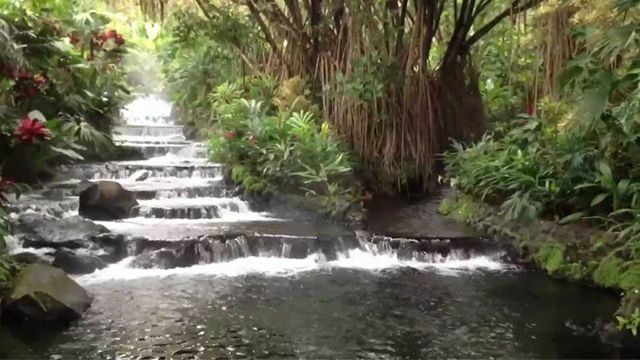 Arenal hot spring has Tabacon river supplying natural hot water to it. The hotels surrounding that Tabacon hot springs resort have their own private hot springs and you can also visit the free access parts of the river for ultimate relaxation, lush rainforest surroundings, and jaw-dropping spectacular views. These experiences will give you a good mixed taste of adventure with touristic and local activities. Now, if you want to zipline through the cloud forest or want to have an experience with the countless species of birds early morning or wish to get into a hot water spring. Costa Rica Focus is offering all these fun activities in Costa Rica vacation packages for all the active souls who are planning a travel to Costa Rica. Our hosts have personally explored all these places and are eager to share their experiences with you. Our in-depth knowledge and long-established relationship allow us to craft a unique vacation package for you that brings out the best of Costa Rica.